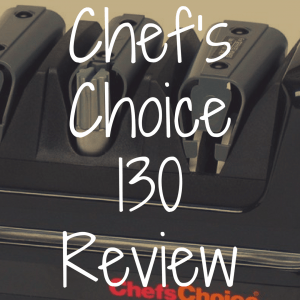 Below, please find our reviews of knife sharpeners. 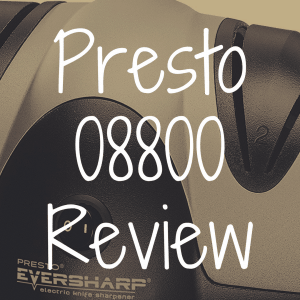 We will review both manual and electric knife sharpeners. This is a list that will continue to be updated, so please check back often to find more reviews of knife sharpeners. 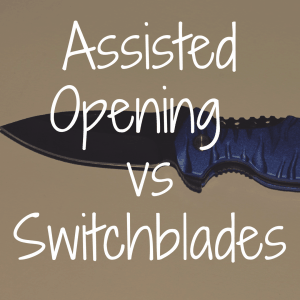 How to Choose the Best Knife Sharpener?